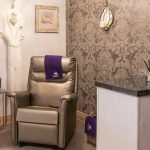 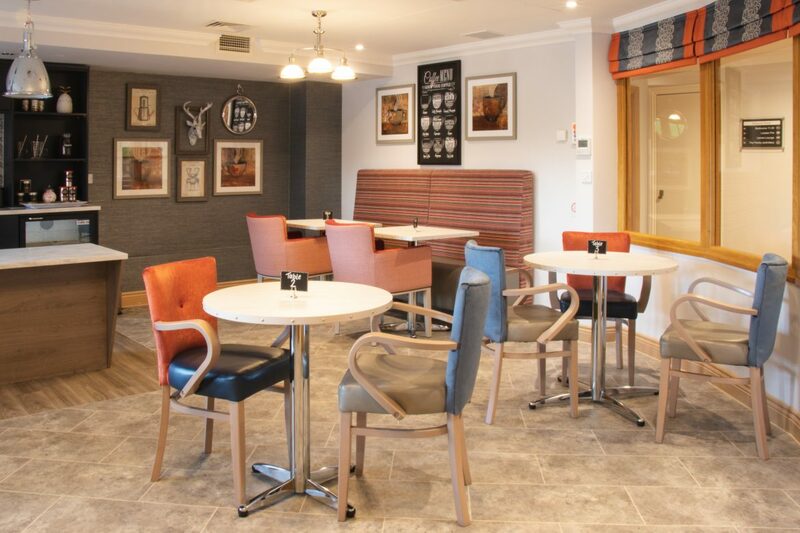 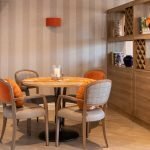 For this project we worked with their interior designer to provide a range of seating designs and options that would compliment the interior style desired. 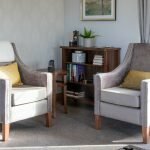 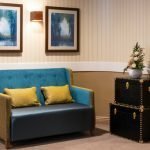 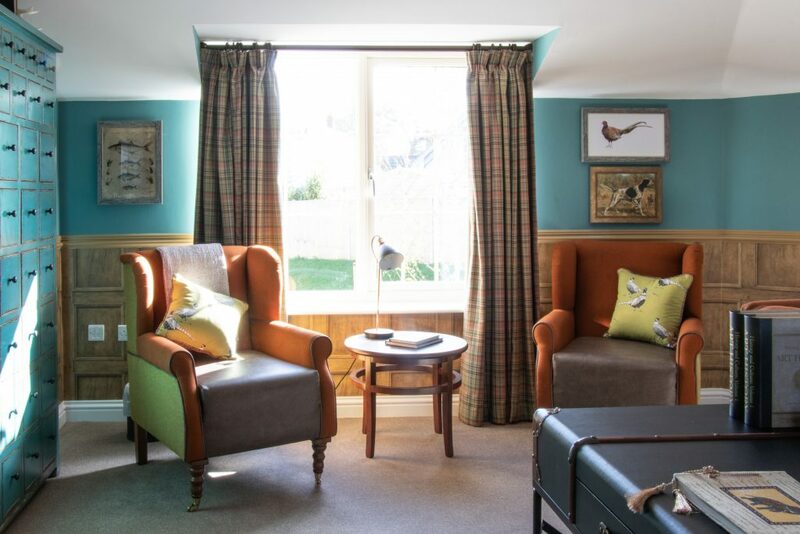 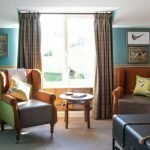 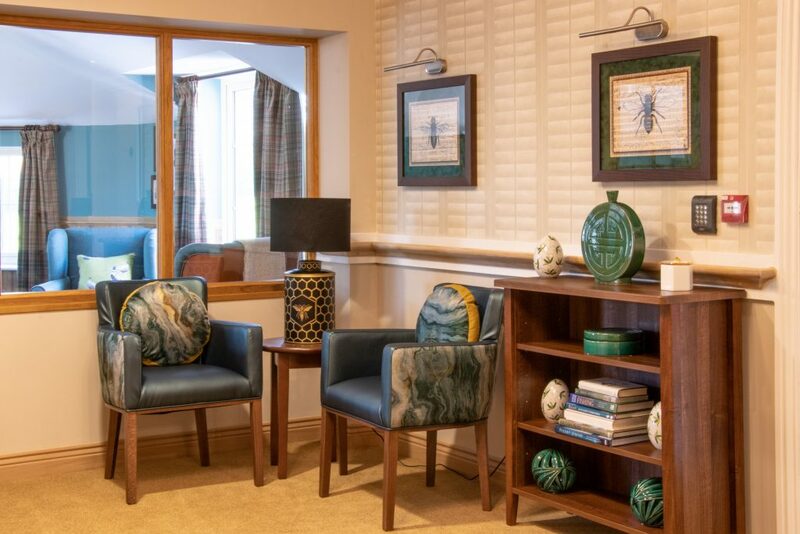 In addition it was important that the upholstery chosen provided a real focal point in the room and we’re pleased that the seating we provided has made an impact on the interior setting of Dell House. 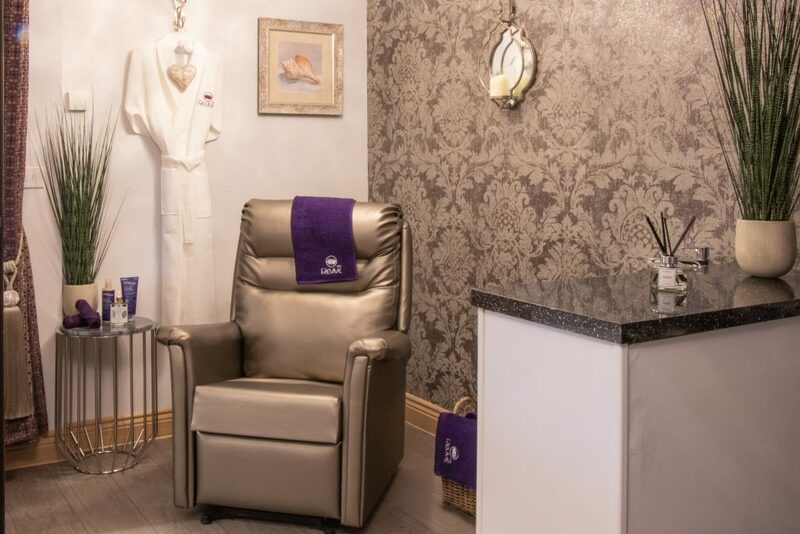 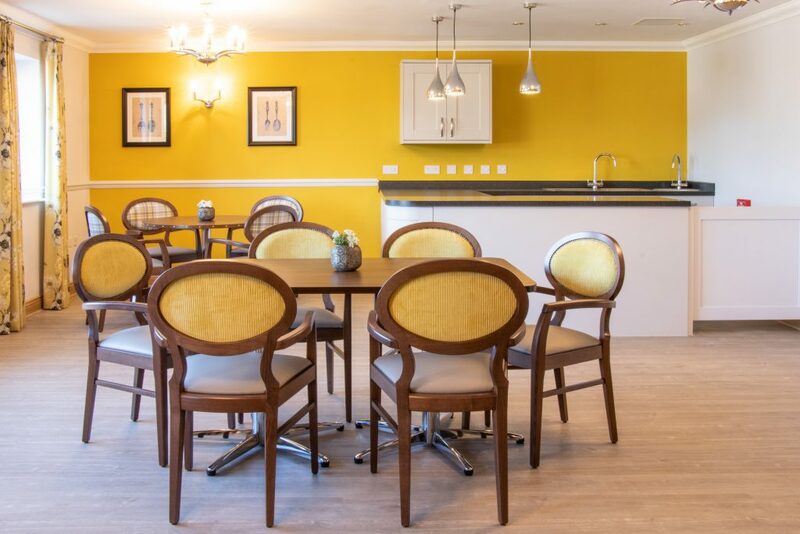 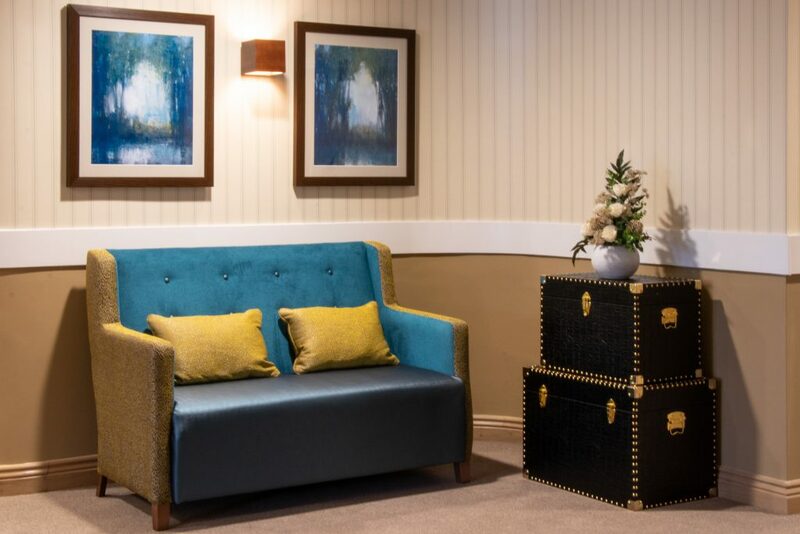 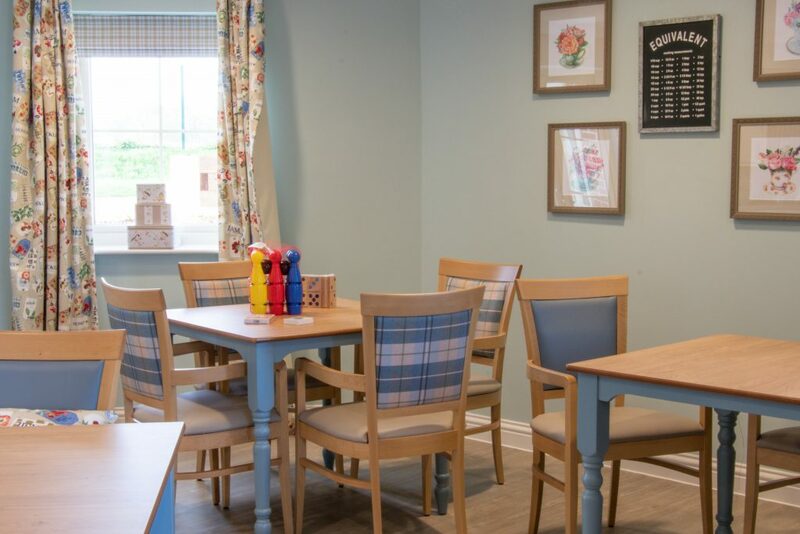 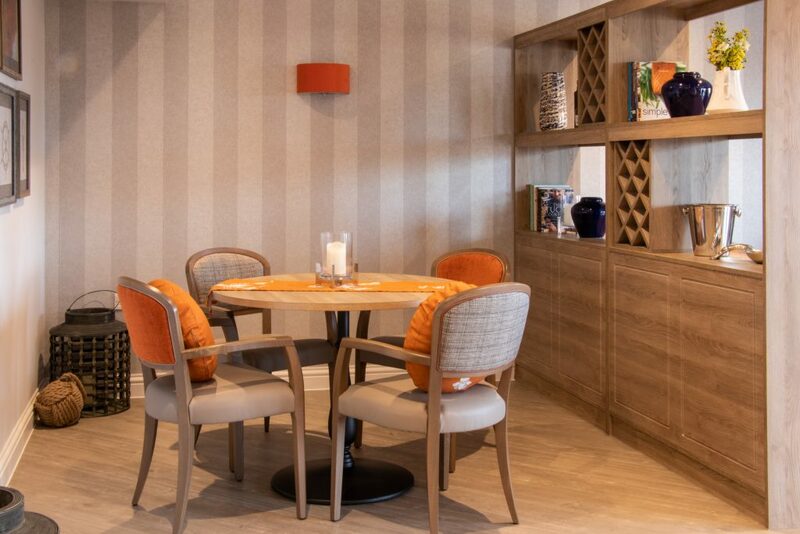 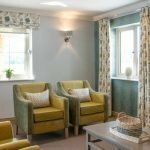 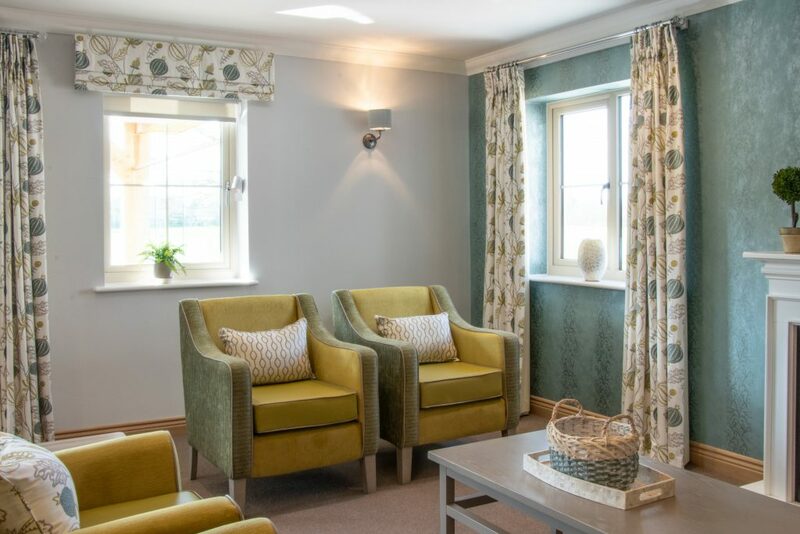 As always it was imperative to provide a range of comfort, support and seating styles to suit all residents needs, in addition to the provision of water and stain resistant upholstery to ensure longevity of the products. 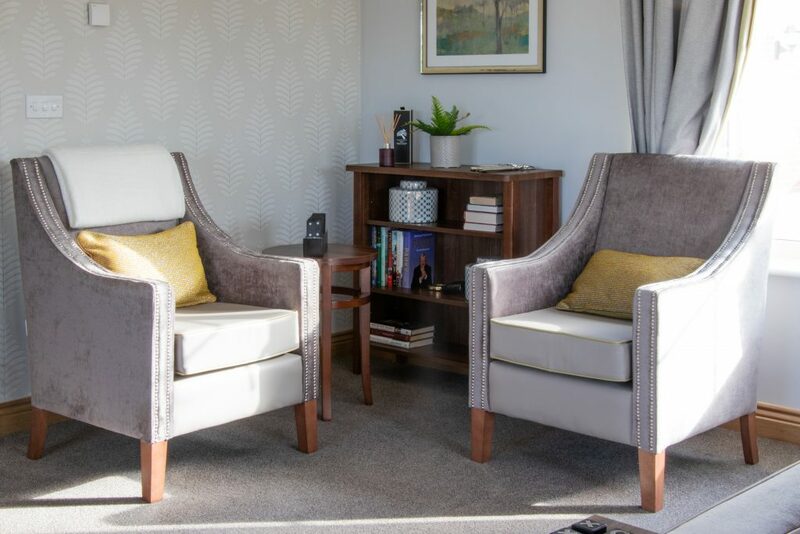 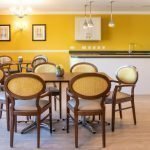 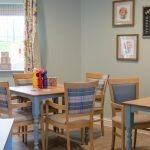 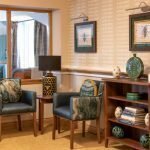 We provided a variety of lounge, tub and dining chairs to ensure that all residents seating needs would be catered for.